Open Ocean Robotics produces energy-harvesting unmanned autonomous boats equipped with sensors and cameras to make oceanic observations and instantly relay them. We offer a safer, more efficient and affordable way of collecting data compared to conventional crewed vessels. Using solar or wind power, our boats produce no greenhouse gases, noise pollution or risk of oil spills, and can travel non-stop for a year, always on and always collecting information, transforming how we research and protect our oceans. 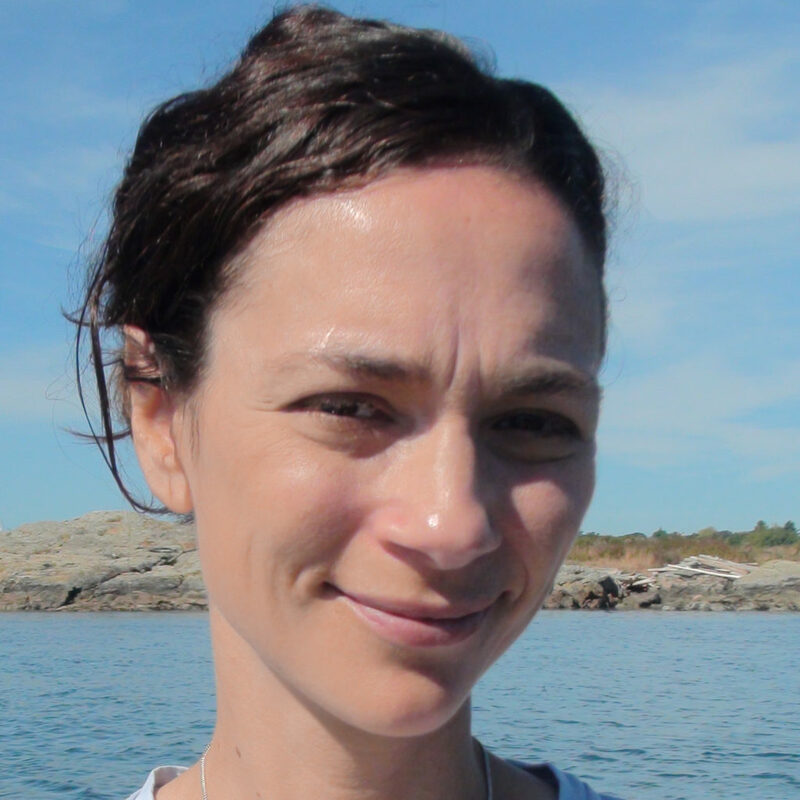 A scientist, adventurer, boat designer, and entrepreneur, Julie Angus cofounded Open Ocean Robotics to help protect our oceans and offer solutions to some of our greatest maritime challenges. Julie is the co-inventor of disruptive technology to better harness solar and wind energy by autonomous vessels, creating Open Ocean Robotics’ Force12 Xplorer and Solar Xplorer, which is the world’s only commercial solar-powered offshore autonomous boat and fastest energy-independent unmanned boat. Julie is the first woman to row across the Atlantic Ocean from mainland to mainland and a recipient of the National Geographic Adventurer of the Year award. Explore Magazine listed her as one of North America’s leading adventurers and in 2016 Canadian Geographic named her one of Canada’s Greatest Women Explorers. Prior to forming Open Ocean Robotics, Julie cofounded Angus Rowboats, a company providing robotically-cut kits for a variety of human-powered craft and sailboats, and worked in venture capital, technology transfer and business development. Julie received her Bachelor of Science in Biology and Psychology from McMaster University and her Masters of Science in Molecular Biology from the University of Victoria. She is a recipient of the McMaster University Young Alumni Award, University of Victoria’s Distinguished Alumni Award, and a Fellow of Canadian Geographic. The only way to fully understand boats is to spend time in boats. Colin has explored the world voyaging over 30,000 km in human powered craft including rowboats, whitewater kayaks and canoes. He has voyaged a further 25,000 km in a variety of small sailboats. He was awarded National Geographic’s Adventurer of the Year award for being the first to circle the world exclusively by human power, was listed by Outside Magazine as one of the world’s top 25 bold visionaries and is a Canadian Geographic Fellow. Last year, Men’s Journal listed Colin as one of the top 25 explorers in the past 25 years. It is the time that Colin has spent on the water that inspired him to co-found Angus Rowboats, a company that pushes the boundaries of performance recreational craft. Designing around the parameters of modest human propulsion means that attention has to be paid to every detail to maximize performance, while not compromising seaworthiness. This understanding of small boats, developed through trial and error and rigorous testing, is what is required to develop reliable high-performance autonomous craft. Energy-harvesting boats must perform well and reliably with very little energy input, which is Colin’s specialty. John Fyfe is a recipient of the 2007 Nobel Peace Prize for his role as a lead author of the Intergovernmental Panel on Climate Change (IPCC) and an internationally recognized researcher on climate variability and climate change. 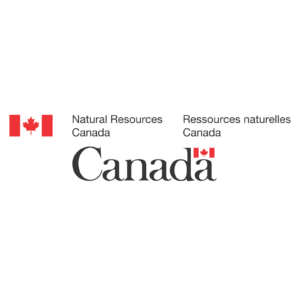 He is a Senior Research Scientist at the Canadian Centre for Climate Modelling and Analysis of Environment Canada and an adjunct professor at the University of Victoria. Justin Lemire-Elmore, founder and CEO of Grin Technologies, is a leading expert in the realm of low-powered electronic propulsion technologies. His company produces conversion kits to make any bicycle into an e-bike, and they are also developing electrical-assist devices for skateboards and small boats. Justin isn’t just an engineering electronics wiz; he and his partner, Anne-Sophie Rodet, are also master adventurers. Anne-Sophie is one of the top unicyclists in the world, having completed all sorts of one-wheeled adventures including pedaling 4600 km across Patagonia. Justin has cycled across Canada on an e-assist bicycle, using a total of $10 of electricity travelling from Vancouver to Halifax. Eddy Carmack is a Senior Research Scientist Emeritus at the Institute of Ocean Sciences in Sidney, BC. His current research seeks to find relationships between oceanography, climate change and marine ecosystems. He has published over 200 peer-reviewed scientific articles and participated in over 90 field investigations in rivers, lakes and seas spanning from the Antarctic to the Arctic. He holds numerous distinctions, including Fellow of the American Geophysical Union, Massey medallist of the Royal Canadian Geographic Society and Tulley medalist for the Canadian Meteorological and Oceanographic Society. Brandon Davis is a boat designer and founder of Turn Point Designs, a company that specializes in boat design and composite construction. His projects range from creating molds for Oracle Racing, winner of the 33rd America’s Cup, to developing composite parts for a Google-backed flying car company. 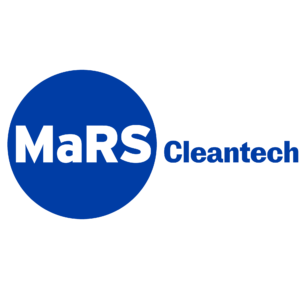 MaRS Cleantech works to catalyze Canadian solutions to some of society’s most significant challenges, helping both improve lives and create a significant benefits to our environment. MaRS is one of the world’s largest urban innovation hubs. Their purpose is to help innovators change the world. 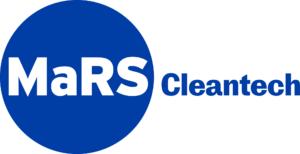 MaRS supports promising ventures tackling key challenges in the health, energy & environment, finance & commerce, and work & learning sectors as they start, grow and scale. In addition, the MaRS community fosters cross-disciplinary collaboration to drive breakthrough discoveries and new solutions to be adopted in Canada and beyond, growing our economy and delivering societal impact at scale.